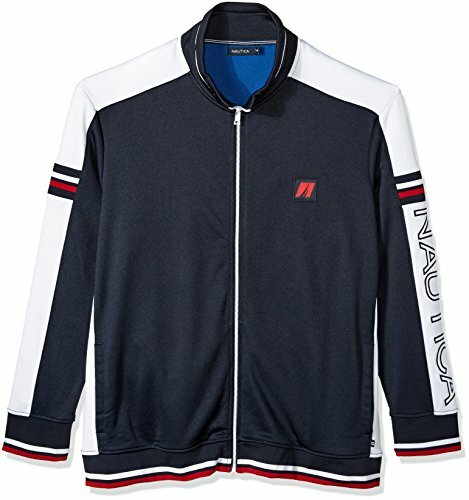 The perfect top layer for breezy evenings and casual weekends, this track jacket adds a sporty touch to every outfit. Its sleek, streamlined design looks great over your favorite t-shirt. From Nautica.